Obesity and insulin resistance are common problems today. Cinnamon is a useful treatment, says Kim Dyson. Over the past number of years, people have relied more and more on sugar to make horse feeds more appetising. This has increased the incidence of insulin resistance and obesity. I visit many stables, and have noticed ever-greater numbers of horses carrying too much weight. 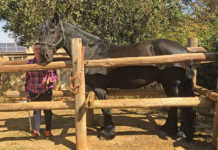 Many well-meaning horse owners think that the fatter and shinier their horse is, the healthier it is. Sadly, the results of this erroneous thinking show up in the ring. My approach to any horse-related ailment is to look at what horses did (or still do, here and there) in the wild. 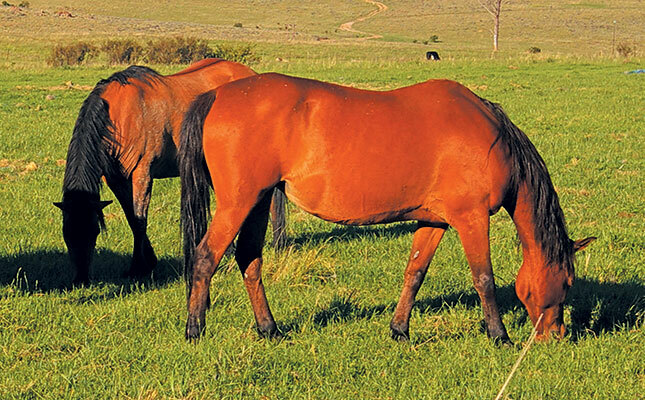 Under natural conditions, horses do not have access to very good pasture for long periods, and grass is generally not too high in sugar and starch. A horse that is carrying too much weight, not exercised enough and fed a modern diet of sugar and starch is in danger of suffering from insulin resistance. This is an inability to remove blood sugar (glucose) from blood. In horses, it is usually the precursor to laminitis and Cushing’s disease. A horse with insulin resistance has a cresty neck (excessive fat below the mane) and fat deposits on its sides or on the top of its tail. These animals become tender-footed, hence the tendency towards laminitis. Most people think of cinnamon as a means of adding flavour to pancakes and other treats. It is also a highly effective treatment for insulin resistance, working by helping the cells recognise and respond to insulin, the hormone that transports glucose from the blood into the cells. 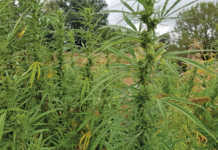 The methylhydroxy chalcone polymer (MHCP) found in the spice makes cells more responsive to insulin by activating the enzyme that causes insulin to bind to cells. At the same time, it inhibits the enzyme that blocks this process. Cinnamon is obtained from several tree species from the genus Cinnamomum. 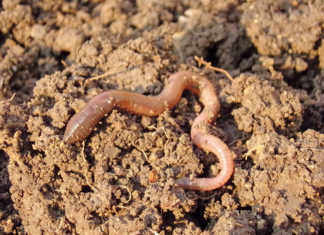 In traditional Chinese medicine, two types are used. Rou gui (Cinnamomum cassia) comes mainly from the bark, while gui zhi (Ramulus C. cassia) comes from the tips and twigs. Both are useful, but pairing them probably works best. Rou gui is better at stimulating the action of insulin and activating insulin receptors, while gui zhi stimulates blood flow to the extremities and promotes circulation in the capillaries – especially helpful in the case of chronic laminitis. Use cinnamon in conjunction with a low-sugar, low-starch diet and exercise. 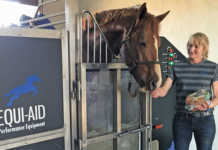 An overweight horse, or one suffering from laminitis, may not have a magnesium deficiency, but adding 30g of cinnamon to its morning feed, and hanging a good mineral lick in the stable to provide magnesium, can correct any such shortage. Do not use cinnamon in horses with a fever or with high insulin sensitivity, and remember that no supplement can reverse a problem if diet is not addressed. Ensure that your horse eats food high in fibre and gets only the energy required for the level of work it is doing. Kim Dyson breeds Arabians and Lusitanos, and has 22 years’ experience in holistic equine and human body work.